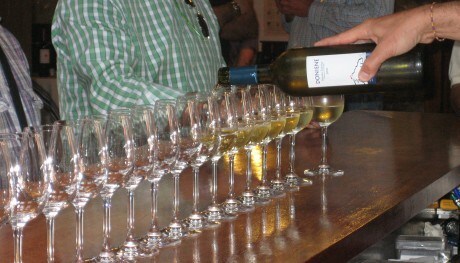 Find out how a traditional farm can turn into a modern winery on a visit to Doniene Gorrondona. 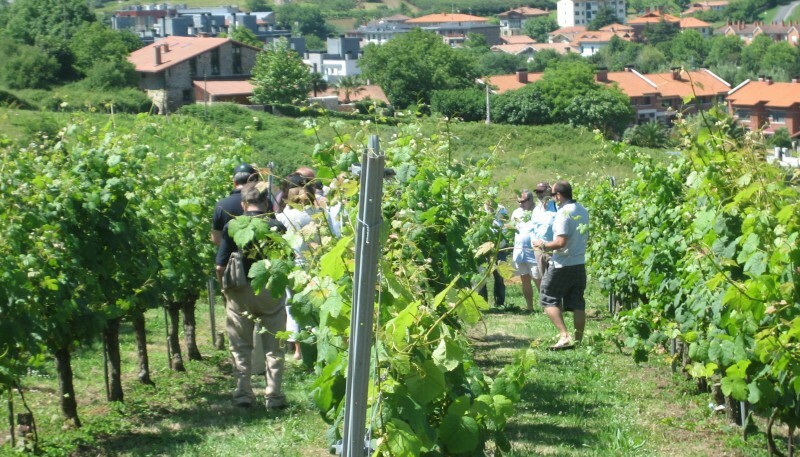 With wine tasting, lunch and a complimentary bottle of txakoli. 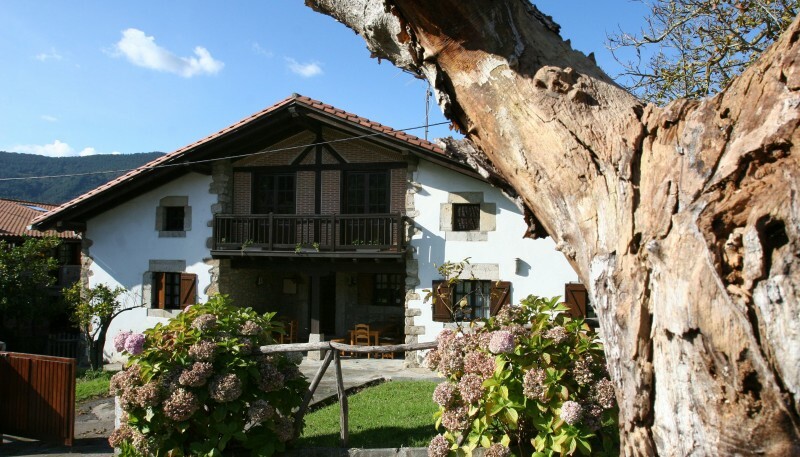 Come to the seaside town of Bakio, considered the "soul of txakoli" in Bizkaia province, to find out the story of this winery. The building in which it is housed dates from 1852 and it is documented that txakoli was already being made then. But it was in the 1970s that they started making and marketing it in a professional way. Its geographical position, beside the Bay of Biscay but at the same time sheltered in the middle of a valley, gives the grapes from its vineyards a personality of their own. You can find out all about the vineyards and the winemaking processes and taste the wines and spirits made here together with a snack. You can also take home a bottle of txakoli as a souvenir. La visita hecha por por uno de los socios de la Bodega fue muy interesante. 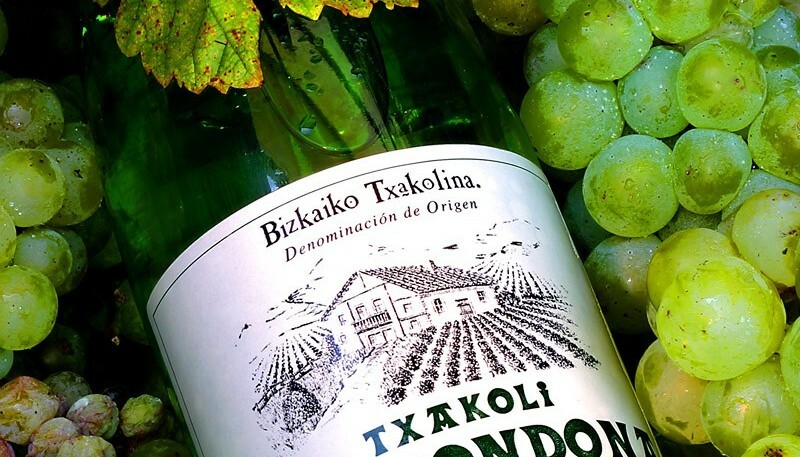 Nos dio muchos detalles sobre el Txakoli y habló un inglés de un buen nivel. La única pega es que no hubo suficiente información sobre la bodega previo a la visita con más fotos. Minimum & Maximum of participants: Min 4 people. When to go: All year from Monday to Saturday by appointment. Languages: Spanish, Basque & English.